A 12-inch single featuring "Whistler's Delight" b/w "P-Funk is Playing at My House" was released in November 2005 by Prank Monkey Records. All copies were sold and it's now out of print. You can download the tracks in mp3 format using links below. Single tracks are toward the top. Full-length mixes are down a bit. To download, right-click on the title and select the save-as option. 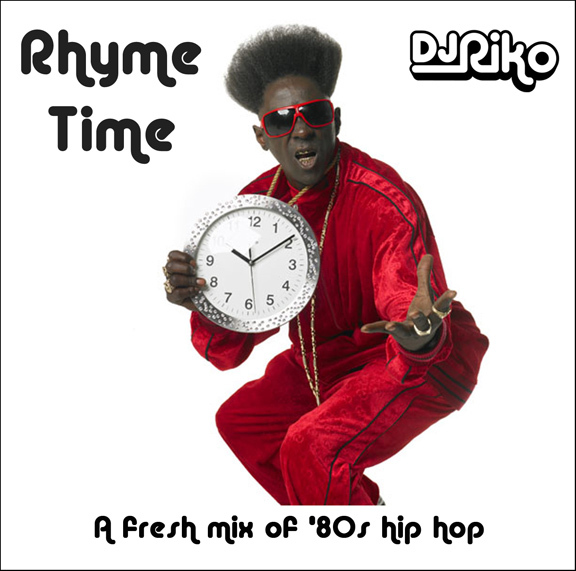 DJ Riko - Gimme Pusher A standalone version of the Ice-T "I'm Your Pusher" vs. Rolling Stones "Gimme Shelter" mix that appears in the "Rhyme Time" long mix (see below). Run DMC's "My Adidas" meets Lack of Afro's "Roderigo." It's "explicit" because it has a bad word in it. Angus Young's "For Those About to Rock" guitar and John Bonham's "Carouselambra" drums provide a new backing for Smokey Robinson's "Tears of a Clown" vocals. The theme from Match Game -- you know, the classic game show that featured celebrities such as Charles Nelson Reilly -- gets funked up with some breakbeats. DJ Riko - Too Hot to Give it Up Marvin Gaye sings Got to Give it Up while UFO plays Too Hot to Handle. English Folk Dance and Song Society - Buffalo Girls; Simon & Garfunkel - Cecilia; Alanis Morissette - Thank U; Malcolm McClaren - Buffalo Gals; The Art of Noise - Beat Box (Diversion One); Lemon Jelly - Spacewalk; The Art of Noise - Snapshot. Michael Jordan shows he can rap almost as well as he can play baseball. DJ Riko - Whistler's Delight That tune with all the whistling samples in it. Also available on vinyl (see above). DJ Riko - P-Funk is Playing at My House Featuring vocals by Katie Enlow and Gerald A. Also available on vinyl (see above). DJ Riko - Stand Up and Ring My Doorbell Ludacris - Stand Up meets the White Stripes - My Doorbell. DJ Riko - Shouty Nightmare Lemon Jelly vs Ice-T.
DJ Riko - Fresh Ghetto Bootie Music from Freddy Fresh vs. vocals by Top Secret. DJ Riko - Walk Like an Egyptian Devil The Rolling Stones, The Bangles and Acetone, with a touch of Felix da Housecat. DJ Riko - Say Yes to Schooly Schooly-D beats under a Yes acapella. Call it prog-hop. 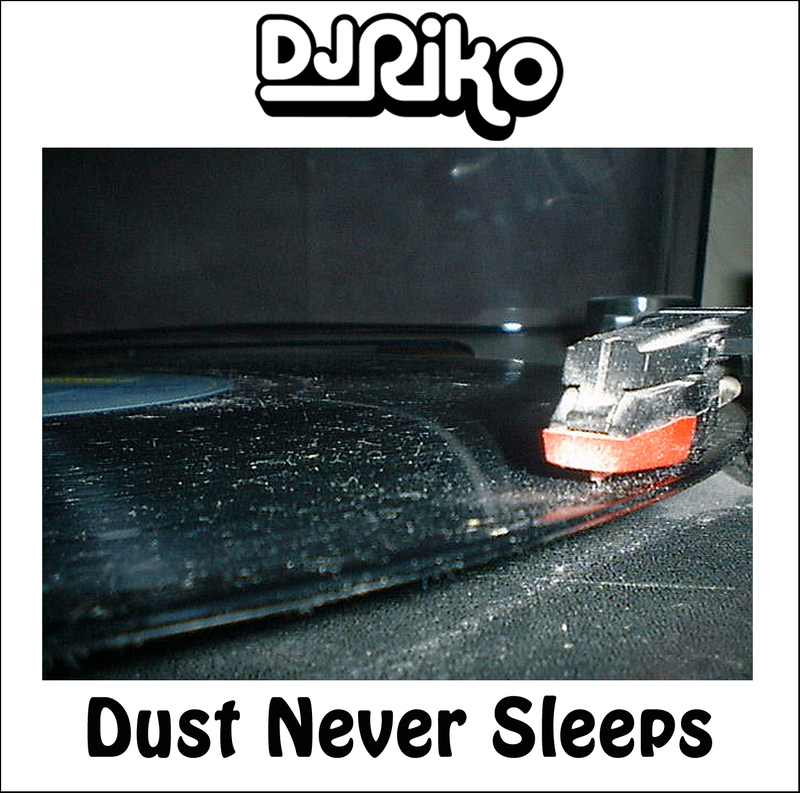 DJ Riko - Roots Manuva vs Mr Scruff Beats from Mr. Scruff, vocals from Roots Manuva. DJ Riko - It's OK to Say No Take it from Michael Jackson. 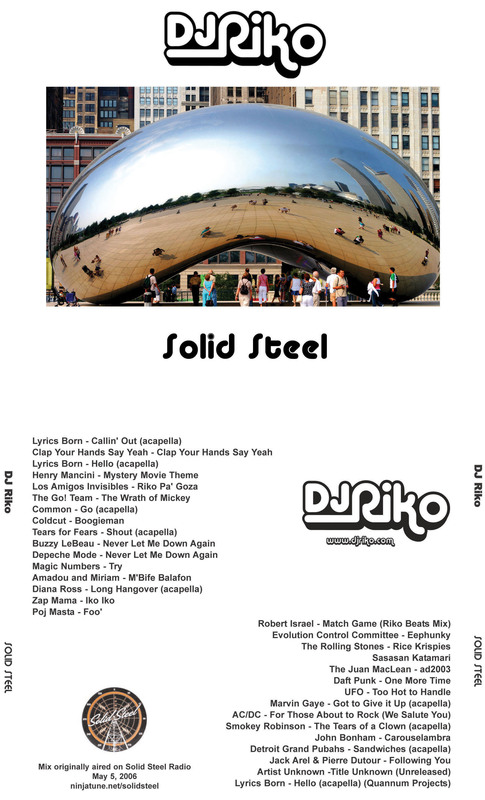 Here is a link to download a high-resolution jpg of the cd tray artwork (including back cover). This is my 30-minute guest "Superchunk" mix, which aired Feb. 27 on The Remix on XFM in London.